Images play an important role in developing consciousness and the relationship of the self to its surroundings. 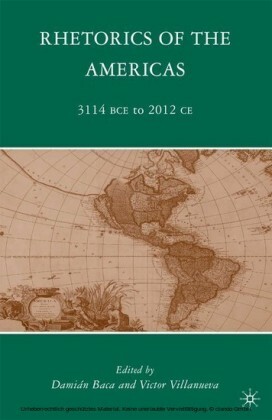 In this distinctive collection, editors Charles A. Hill and Marguerite Helmers examine the connection between visual images and persuasion, or how images act rhetorically upon viewers. Chapters included here highlight the differences and commonalities among a variety of projects identified as ",visual rhetoric,", leading to a more precise definition of the term and its role in rhetorical studies. 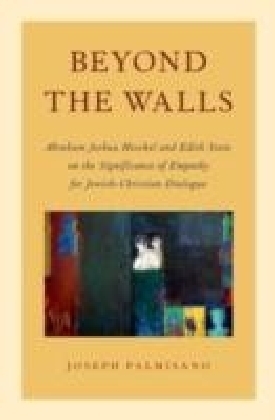 Contributions to this volume consider a wide variety of sites of image production--from architecture to paintings, from film to needlepoint--in order to understand how images and texts work upon readers as symbolic forms of representation. Each chapter discusses, analyzes, and explains the visual aspect of a particular subject, and illustrates the ways in which messages and meaning are communicated visually. The contributions include work from rhetoric scholars in the English and communication disciplines, and represent a variety of methodologies--theoretical, textual analysis, psychological research, and cultural studies, among others. The editors seek to demonstrate that every new turn in the study of rhetorical practices reveals more possibilities for discussion, and that the recent ",turn to the visual", has revealed an inexhaustible supply of new questions, problems, and objects for investigation. 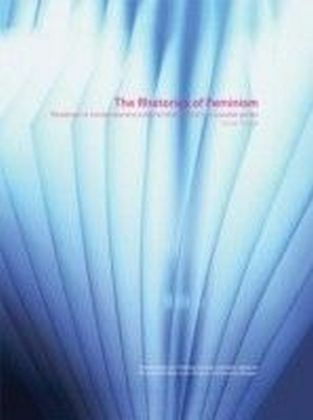 As a whole, the chapters presented here demonstrate the wide range of scholarship that is possible when a field begins to take seriously the analysis of images as important cultural and rhetorical forces. 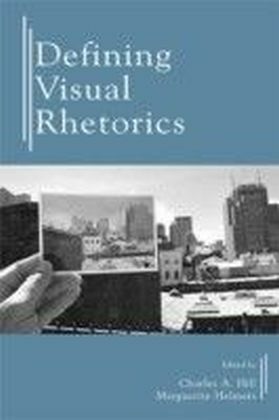 Defining Visual Rhetorics is appropriate for graduate or advanced undergraduate courses in rhetoric, English, mass communication, cultural studies, technical communication, and visual studies. 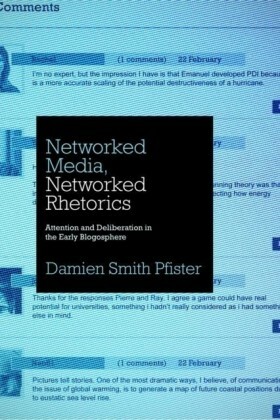 It will also serve as an insightful resource for researchers, scholars, and educators interested in rhetoric, cultural studies, and communication studies.